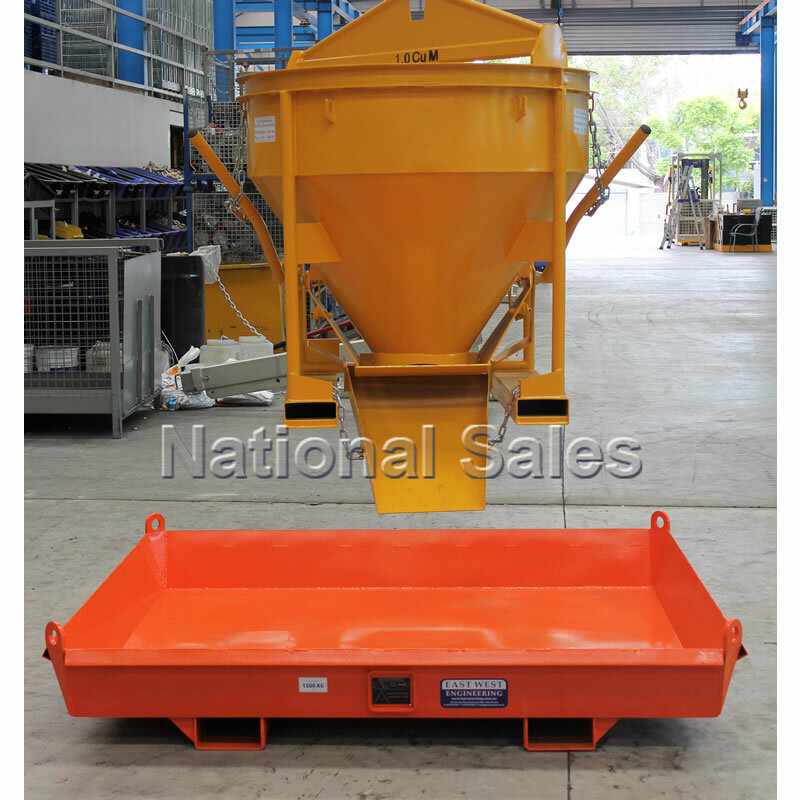 Limit environmental damage onsite by use of the Concrete Collection Tray. 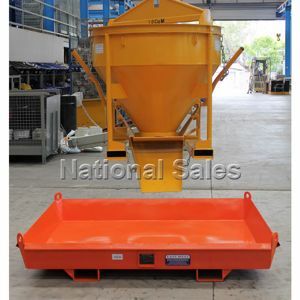 This low profile tray fits under the concrete pump to collect spillage washout water and concrete waste. 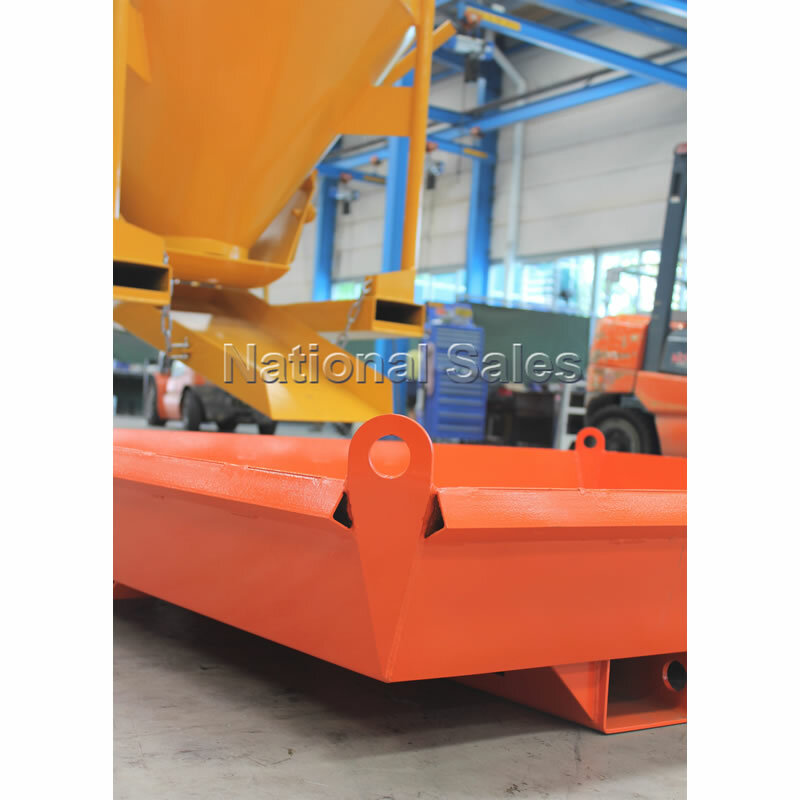 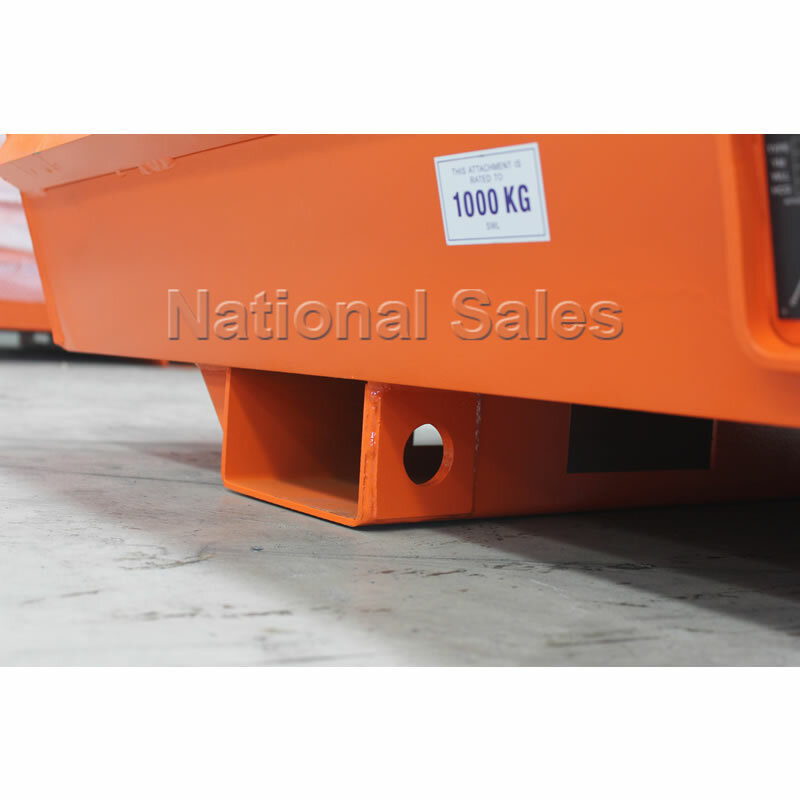 Fitted with fork pockets and crane lugs, the tray is also constructed with tapering sides.